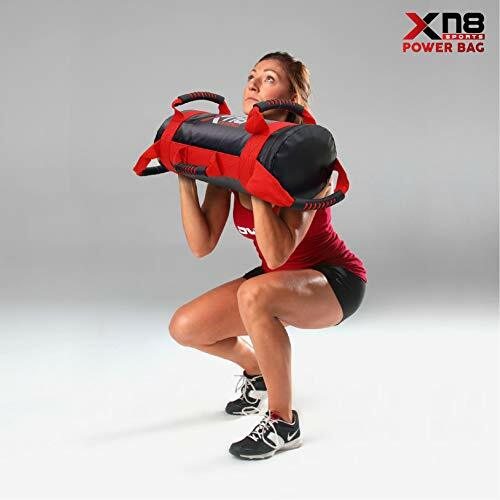 MULTIFUNCTIONAL – Use the sandbag for a whole array of exciting exercises and as an alternative to dumbbells, barbells and medicine balls. 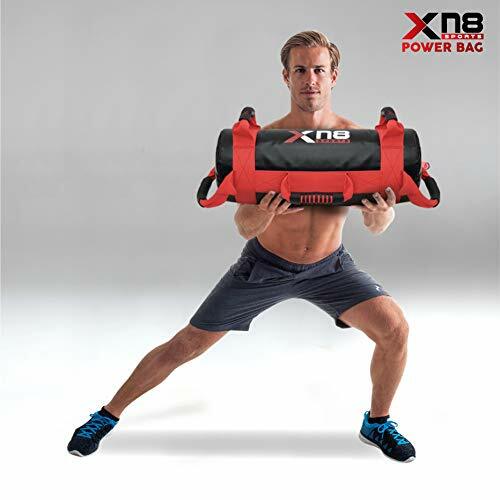 GET RESULTS FAST – Build muscle, burn fat or just improve agility. 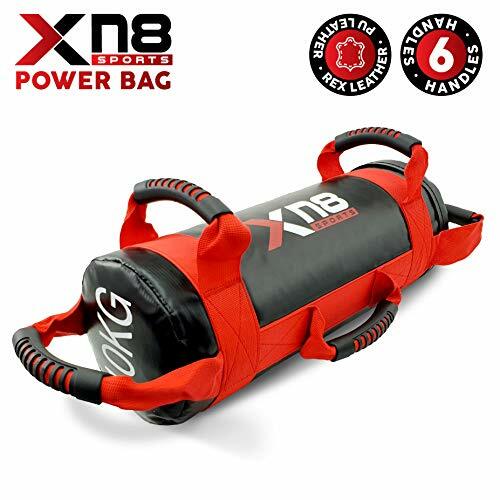 Create a range of motions using the 6 handles on the sandbag that conventional workouts cannot provide. 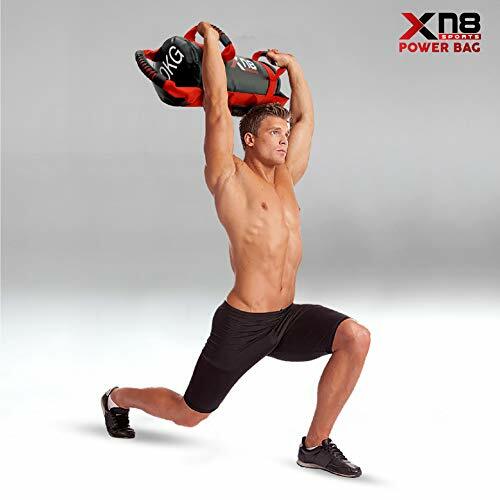 Everything is possible with the sandbag. UNPARALLELED QUALITY – Made with superior quality leather and designed to face the toughest of workouts. 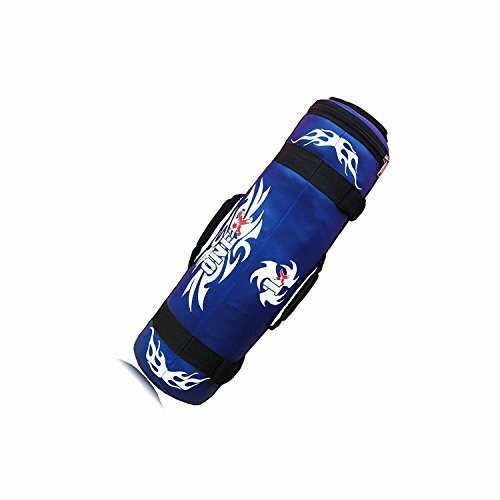 The strong handles and heavy duty stitching provide for a solid grip and greater control over your fitness regime. 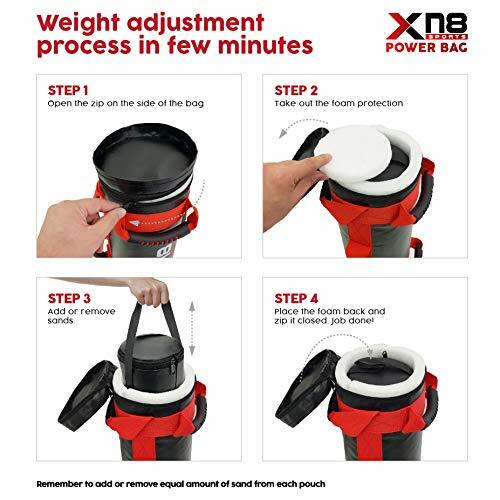 The weight of the bag is evenly distributed unlike other products on the market. 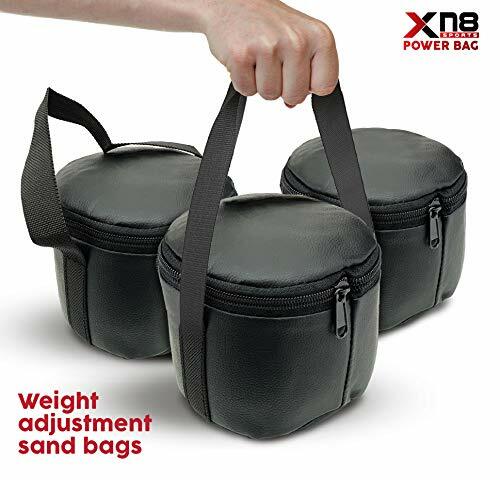 the poorly and designed cloth sandbags with uneven weight distribution. 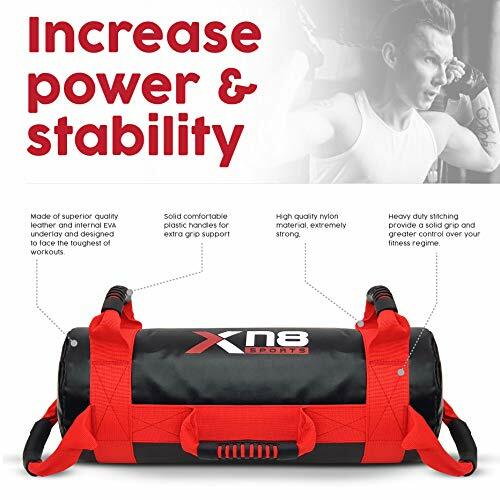 VERSATILE – Perfect for use at professional gyms or personal workouts at home and additionally suitable for both indoor and outdoor use. 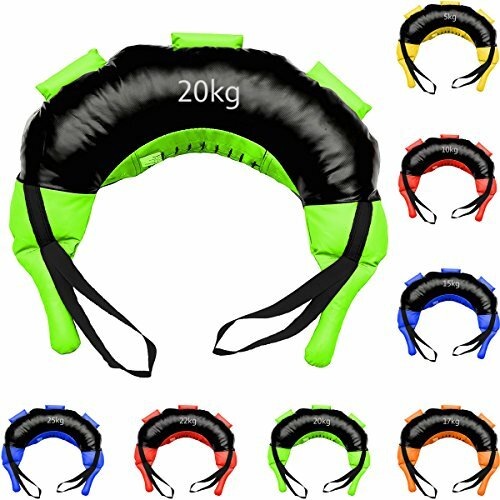 The zipper enclosure allows for instant weight adjustment. OUR GUARANTEE – We take great pride in providing unparalleled quality, advice and after service. 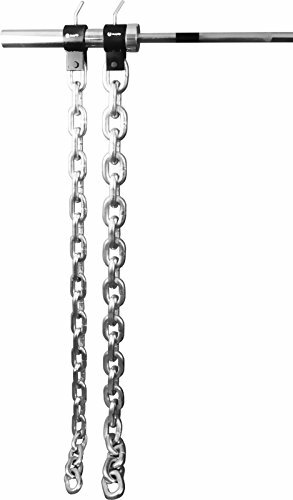 For whatever reason you find this product is not for you, simply return it no obligation. 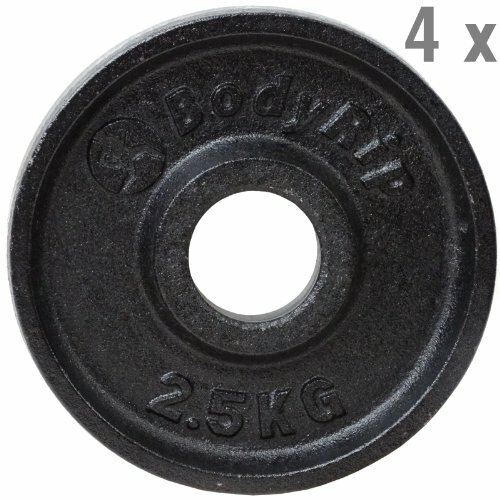 Remember we specialise in the fitness industry with our products used worldwide.